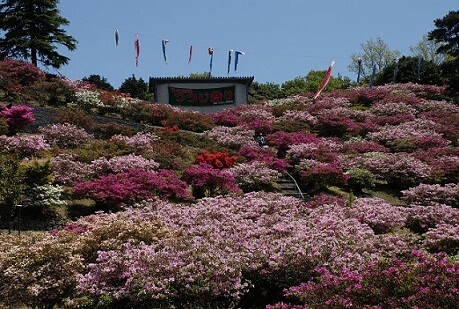 The Takenokoba Kouen Tsutsuji Matsuri, or Azalea Festival will take place in Takenokoba Park in the city of Imari, Saga Prefecture. Saga Prefecture sits next to Fukuoka, one of Japan’s four biggest cities. It’s often perceived as being very far away from the Kyushu region, but in fact it takes less than 2 hours and just ¥5,000 to get there by plane from Narita Airport. Expect to enjoy a tasty and toasty BBQ at the event, as well as stalls selling azalea mochi—a local specialty—as well as udon, tea, beer and more. 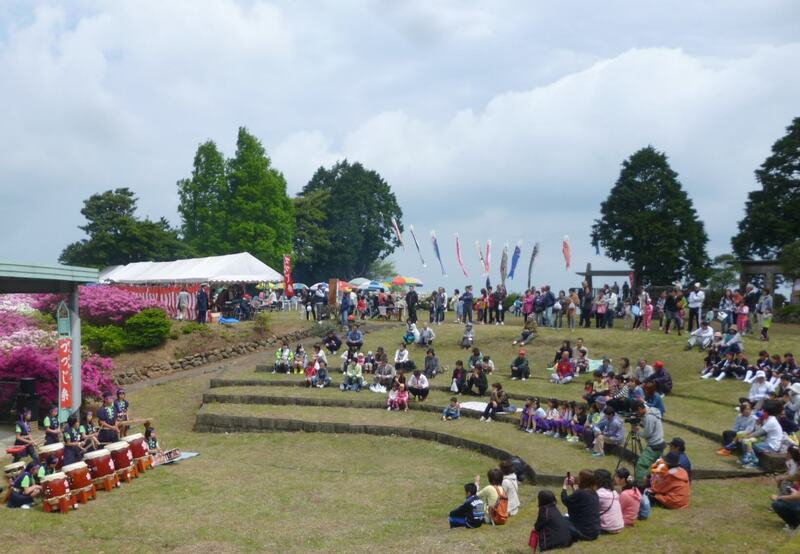 On stage there will be a variety of performances including taiko drums, bingo, karaoke and more. Whether you’re an adult or child, there’s plenty for everybody to enjoy! Additionally, atop the park’s observatory deck enables you to gaze at Imari bay, Iroha island, and Iki-Tsushima which floats on the Genkai Sea. 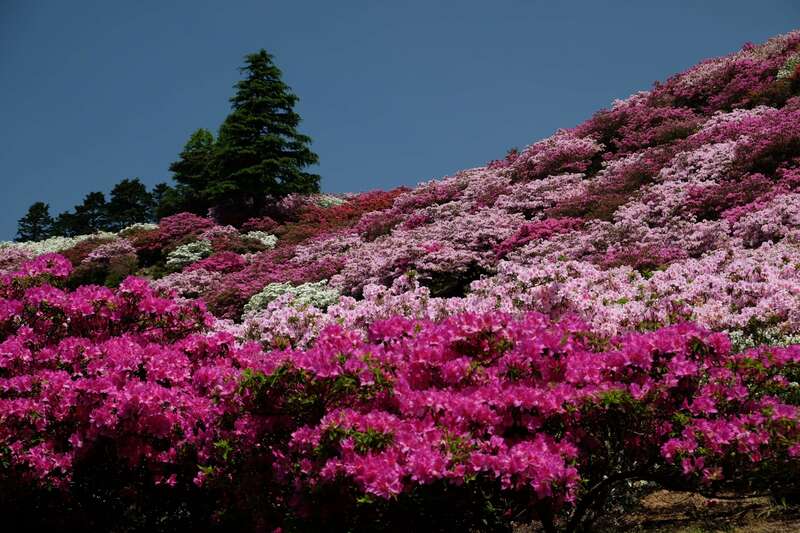 And of course, the rows of 10,000 azaleas is truly a sight to see. How’s about a family trip?